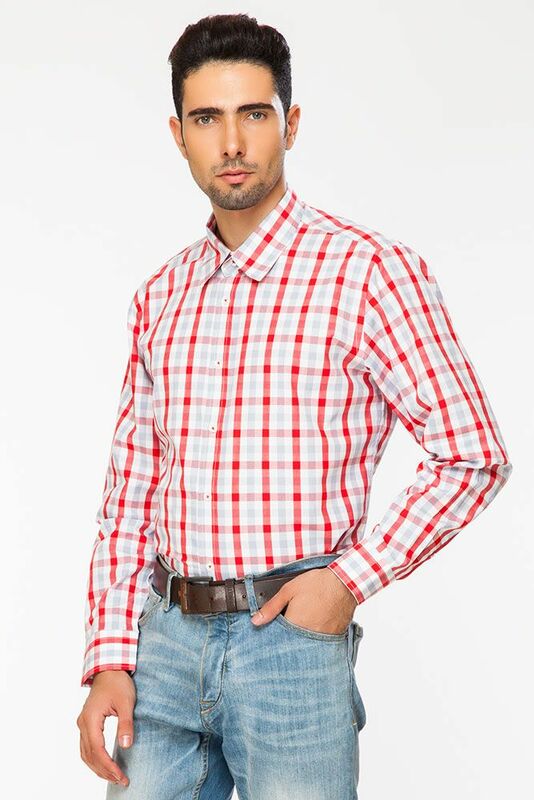 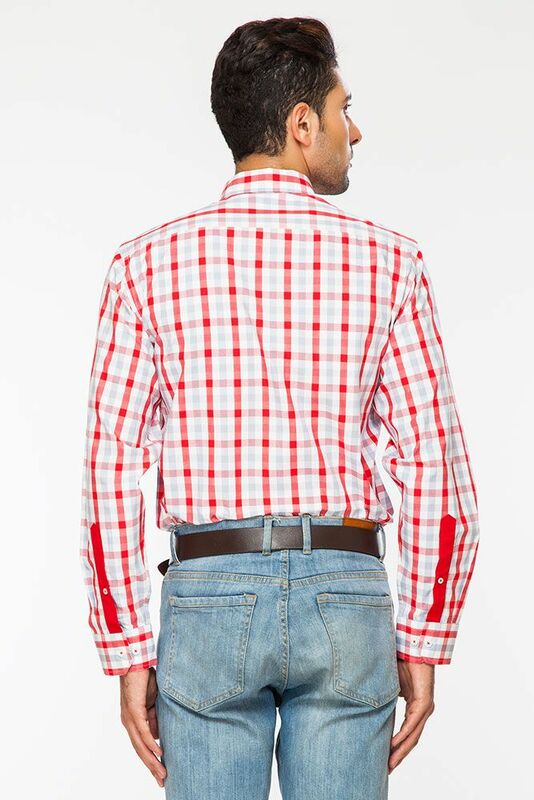 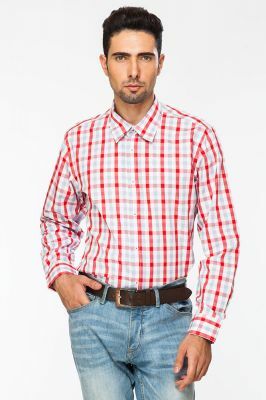 Show off your love for smart dressing as you adorn this formal shirt, in Red coloured. from the house of DAPPER HOMME. 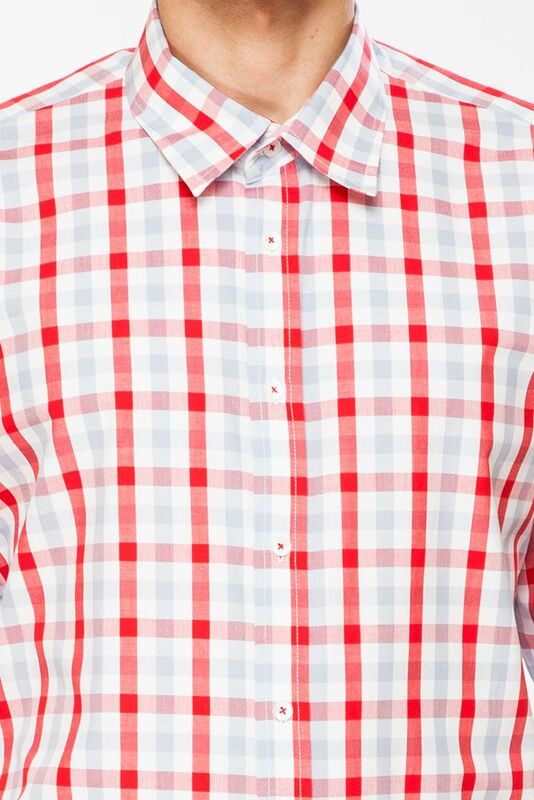 Fashioned using the ultimate material for Egyptian Cotton, this formal shirt will keep you at ease. 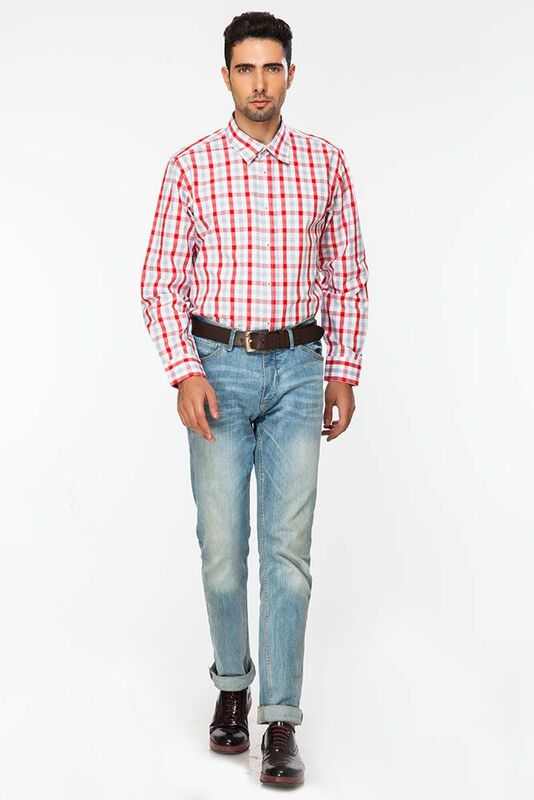 Gives a flattering and stylish fit to virtually any body type.